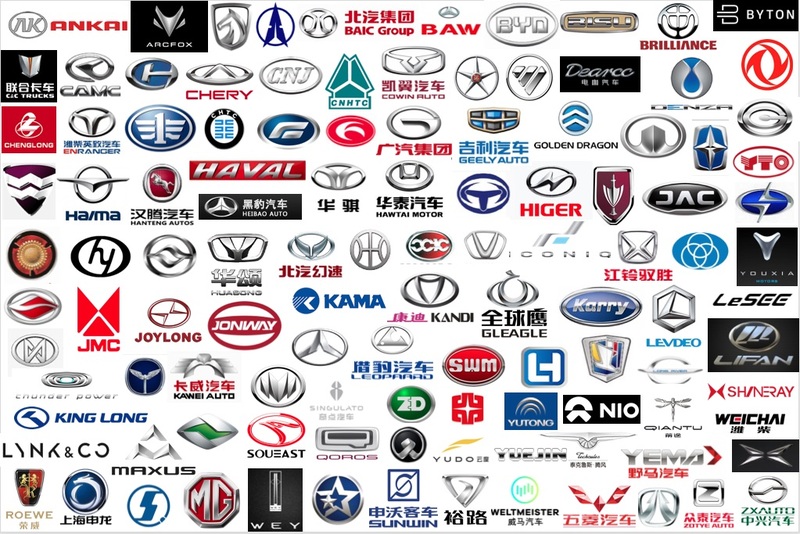 Please contact us here for a more thorough analysis of the Chinese new car market, or if you want to advertise on this page. 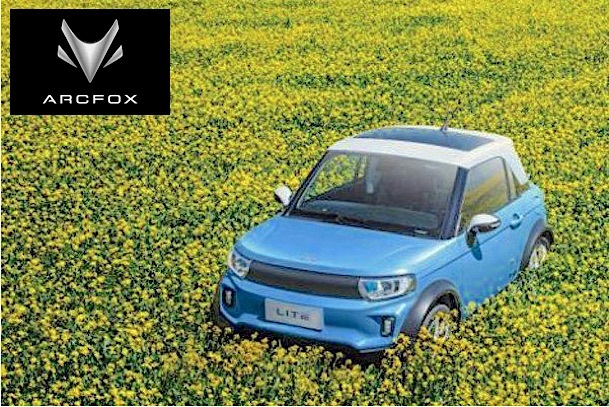 Founded in 2017, Aiways (in Mandarin 爱驰 Aichi) is an electric car manufacturer based in Shangrao in the Jiangxi Province with a subsidiary in Germany. The company’s factory is rather grandiose, under construction and announced to initially have a 150.000 annual capacity able to be cranked up to 300.000. In the long term, its range will include SUVs, crossovers, a sedan and an MPV. 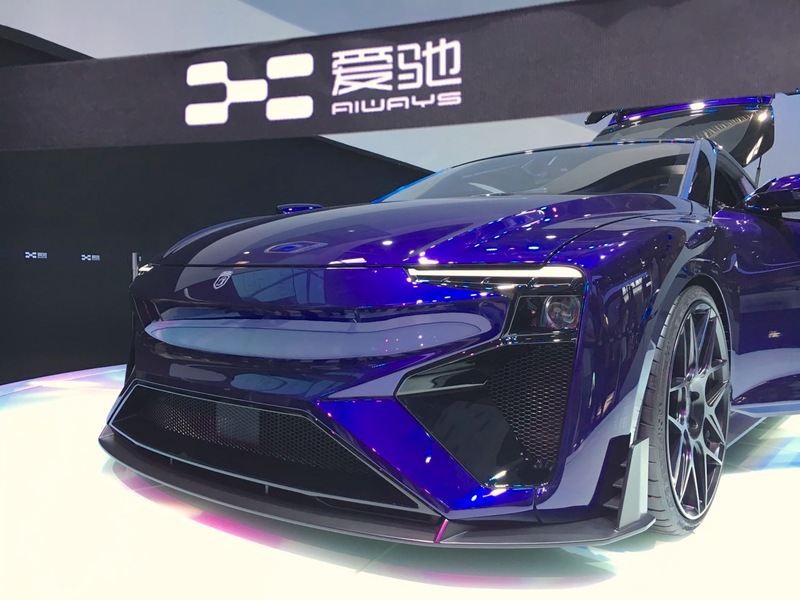 For now, the RG (pictured) is the carmaker’s halo vehicle and was unveiled at the Beijing Auto Show in April 2018. Aiways’ claimed specs for the RG are spectacular: 1200 km range, 0-100 in 2.5 seconds and 300 km/h top speed. RG stands for Roland Gumpert, the founder of supercar manufacturer GMG – now Apollo Automobil – and Chief Product Manager of Aiways as well as CEO of the German subsidiary. The U5 is an SUV that was unveiled in November 2018 and is scheduled to be presented at the Geneva Auto Show in March 2019 with the view to start sales in Europe before the end of 2019. The official website is here. Founded in 1997, Anhui Ankai Automobile (安徽安凯汽车) is headquartered in Hefei in the Anhui province and specialises in the production of buses and coaches. The company has three principal subsidiaries and distributes its products worldwide. The name “Ankai” is the abbreviation of Anhui-Kässbohrer, marking the cooperation between Hefei Feihe Automobile Factory and Kässbohrer from 1993 onwards. The official website is here.